It was 50 years ago that mankind first came here in peace. 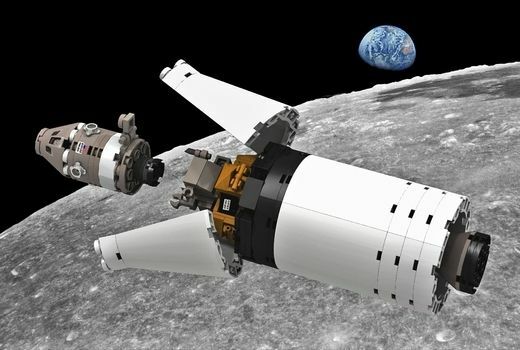 Back home on Earth, there are surreal people who still believe the original Moon landings were really a practical hoax, or part of some fraudulent conspiracy. Their confused thinking defies all reason and insults the adventuresome intelligence of all those directly and creativity involved in humanities’ greatest achievement of the 20th century. The 1960s space programme was not, of course, an American military response, to counter perceived threats posed by Soviet nuclear-powered aggression with a ‘high frontier’ advantage. Nor was it just an extension of burgeoning scientific ambitions to launch men and flying machines to vantage positions beyond the surface world’s limitations. It was a result of profoundly pioneering spirits found only in the splendidly radical auteurism of BritisHollywood’s entertainment industry, an enterprise quickly succeeding where nation states and the international science community had failed. Inspired by visionary authors like Verne and Wells, the first lunar landing mission by Apollonia 11 was an audacious trip movie. 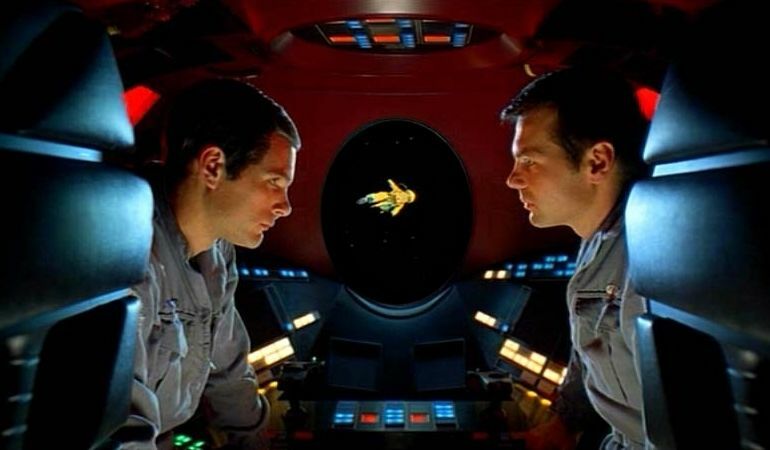 Filmed on location by President Kubrick’s own handpicked crew, the expedition was suggested by Prime Minister Clarke’s quite legendary enthusiasm for interplanetary flight. 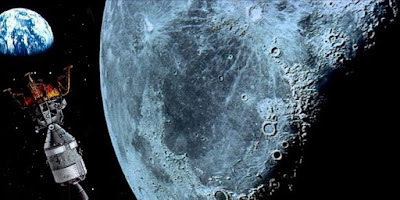 The movie’s stars were then relatively unknown test pilots working for experimental organisations (like Quatermass’ rocket group) but, after landing on the Moon, astronauts Dullea and Lockwood soon became household names recognised on the world stage. Shot entirely with astutely contrived documentary realism, the mission details achieved blanket coverage on TV channels. Just as when, a decade later, rogue General Coppola led American helicopter troops into the ruinous war against Vietnam to make his ultimate anti-war film (eventually released as Apocalypse, OK! 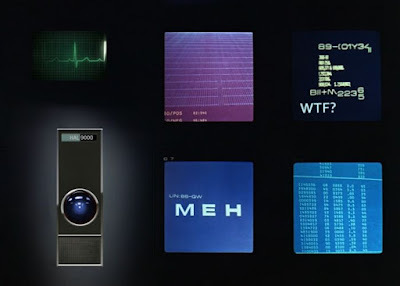 ), this mythic collaboration between Kubrick and Clarke ensured that popular filmmaking reached new heights as splendidly purposeful epic statement on aesthetics. It was the only feature to scoop Oscars for best picture and best documentary, until a sequel space odyssey, App 13 (1995), proved equally successful at the awards. Hyams and Howard’s faithful docudrama was a celebrated recreation of the ill-fated mission requiring emergency assistance from International Rescue. The heroic Thunderbirds’ pilots of Team Tracy really saved the day and bought the marooned crew home safely. Yes, it really is 'rocket science'! Since the I.R. 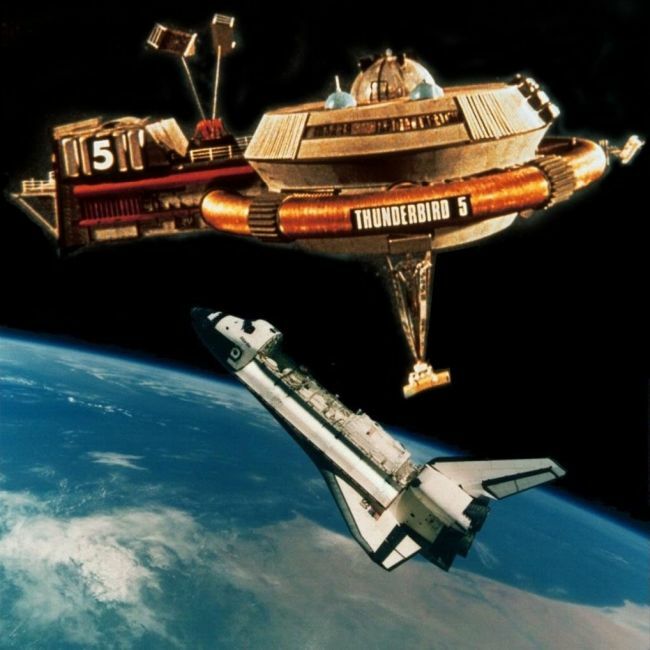 organisation’s own rocket-ship, Thunderbird 3, was decommissioned, following the infamous ‘Frakes fiasco’ of 2004, the renowned British Interplanetary Society’s utility shuttle Moonraker 2 visits Thunderbird 5 space station, regularly, on essential supply missions. With no strings attached, veteran astronaut Steve Zodiac Jr followed his pioneering spaceman father into orbit but, due to budget cuts on BIS launch programmes, his career faltered at Lagrange points and he became a glorified bus driver (Steve was overly fond of muttering "A' ye mashed?" whenever his head pops through an airlock hatch), instead of a galactic explorer. Zodiac Jr freely admits his agent has put his family brand name forward to be short-listed as chief pilot for the Skylon demonstrator, but he’s aware there’s a lot of competition from other veteran spacers. HAL only talks to the man in charge. Eddie Bishop, an expat space expert often linked to a shadowy cult of UFOlogists, was notably critical of Kubrick’s monumental project. He frequently warned UK ministry insiders like Bernie Q, and spooky US government agents such as Billy Mulder, that a sinister cabal existed to negotiate with illegal aliens allegedly occupying a fabled Blue Area 51 on the dark side of the Moon. 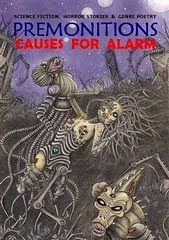 However, no evidence to support Bishop’s body snatcher claims and worrisome theories about “starship scouts for an extraterrestrial invasion force” was found. 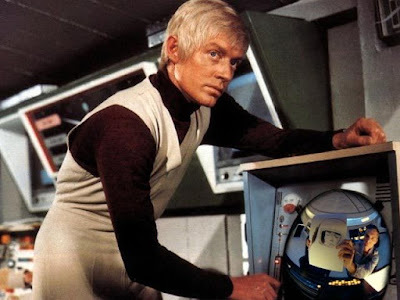 Clarke was particularly dismissive of most such farfetched claims about so-called Mysteron agents, although rumours concerning the veracity of post-Apollonian research persist, and continued beyond classified top secret mission, Apollonia 18, for Canadian astronauts Lee, Lifeson, and Peart.